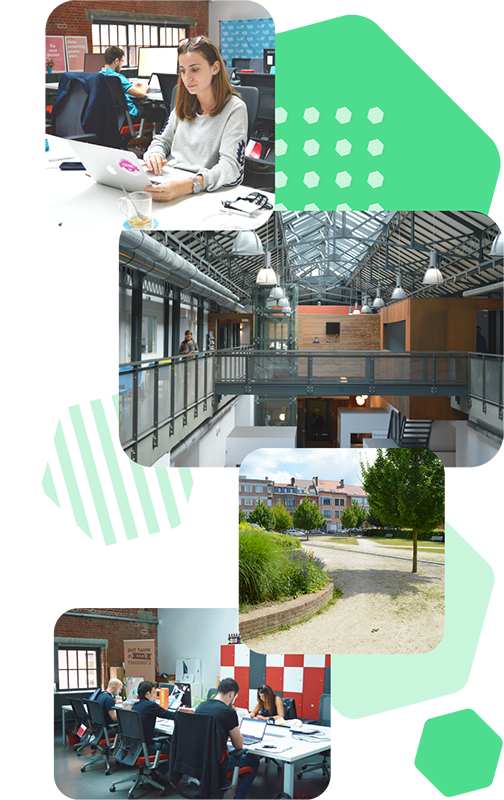 Betacowork pioneered coworking in Brussels and Belgium. 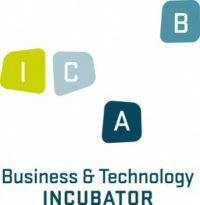 We were founded in 2010, and grown successfully by Ramon Suarez (check out his handbook), from within the ICAB (Tech Incubator) ecosystem in Etterbeek. Our strength comes from our community values: the entrepreneurs, the freelancers and also the employees who work with professionalism and conviviality. Thus, since 2017, with the shareholders (Eric Rodriguez, Erik De Herdt and Toon Vanagt, 3 prior coworkers converted by their positive experience), and the new Community Manager, Gabriela Antunes, we express our identity through #GrowingTogether . Cowork at Betacowork, work and grow together. It’s so much more than just the people you happen to sit next to! It’s about connection, interaction and collaboration in an inspiring working environment. Why do we put so much energy into it? As entrepreneurs ourselves, we understand the struggles of running a business, so our mission is to create an environment to help other fellow entrepreneurs grow their business. Our strength is our community and lively entrepreneurial ecosystem ideal for those looking to network and make deals! Our mission is to help connect and support our members, to improve their lives and help them grow personally and professionally. The new face of coworking management that brings together enthusiasm, connections and well being. Your contact for win-win collaboration in the spirit of #GrowingTogether . Are you fed up with working at home ? Why coworking ? 5 reasons to try ! How coworking is changing ? How and where we work ?